Quality investment at the apex of Echo Park, Rampart Village and Silver Lake. Detached Duplex has been completely remodeled with new double pane windows, plumbing, electrical, fixtures and panels, new kitchen appliances, quartz counter tops, wood laminate floors, new bathrooms, new sprinkler system, separate meters and new roofs! Front house features: 3 bedrooms, 2 bath, living room with bay window, renovated kitchen, laundry closet with hookups and ample gated parking. Second home with 1 bedroom, 1 bath and living room. Centrally located, this friendly neighborhood beams with pride and established neighbors. Live in one/rent the other, have family live in both or be the proud owner of a great income property! Enjoyable outdoor areas with lovely new landscaping ideal for entertaining. Ready to rent or move in! Each unit has outdoor space and ample on-site parking. Immaculate, stylish and delivered vacant! Patrick's insight into the real estate industry comes through nearly 20 years of experience at two of the most distinguished real estate companies in the world, Sotheby's International Realty and currently, Compass Realty. Patrick's expertise and global network of top-notch professionals cater to every real estate need. 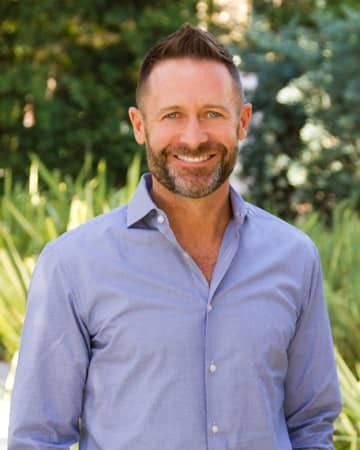 As one of LA's most trusted referral sources, Patrick's access to local product and resources ensures all clients are treated with the professionalism and respect they've come to expect. Through years of traveling alongside the Sotheby's Auction circuit, Patrick has curated a roster of premier agents around the globe and is adept at matching buyers and sellers with local agents, regardless of geography. Partnered with one of the nations top producing teams, Bryant | Reichling, their combined force offers a unique end-to-end concierge service. 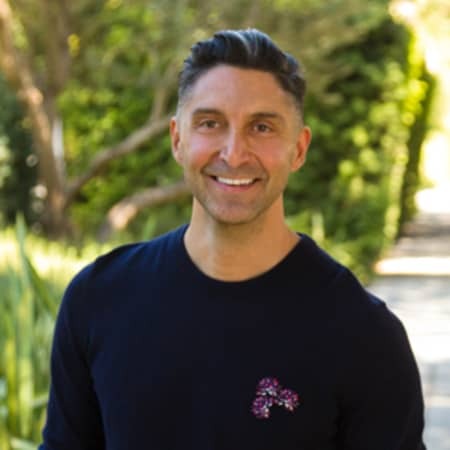 Patrick is known for his exceptional ability to assist clients through all facets of their transactions and prides himself on his knowledge of Los Angeles' varied neighborhoods and cultures. Patrick is currently a member of the Beverly Hills/Greater Los Angeles Association of Realtors and NAGLREP. Patrick is former Co-Chair of the BHGLAAR Equal Opportunity Cultural Diversity Committee. In his spare time, Patrick enjoys traveling and engaging his passion for fitness thru climbing, parkour and back country camping. 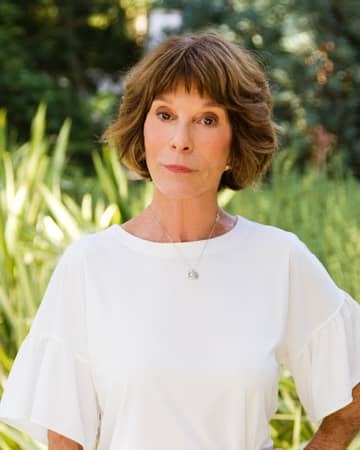 An active member of his local and home state communities, he Co-Chairs the non-profit Golden Shoes Project, is a volunteer/donor for Uplift Family Services in Hollywood and donor to his family namesake, Moya Elementary School.